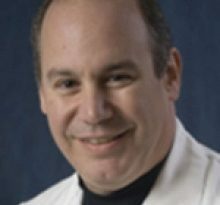 Get to know Cardiologist and Age Management Physician Dr. Bruce W. Usher Sr., who serves the population of Charleston, South Carolina. 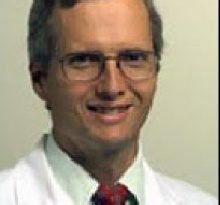 Bruce W. Usher Sr., MD, is a Cardiologist and Age Management Physician at the Medical University of South Carolina Cardiology, and is affiliated with Bon Secours St. Francis Hospital and the East Cooper Medical Center. 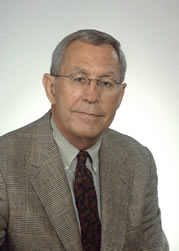 Dr. Bruce W. Usher Sr. is a highly experienced and respected surgeon, having been in practice for more than five decades. His long and successful medical career began in 1966, when he graduated with his Medical Degree from the Medical University of South Carolina in Charleston. After an internship at Madigan Hospital, Dr. Usher Sr. completed a residency and then fellowship at Brooke General Hospital in San Antonio, Texas. Dr. Usher Sr. is dual board certified by the American Board of Internal Medicine, in Internal Medicine and Cardiovascular Disease, and it is in this latter field that he is particularly renowned. Conditions diagnosed and treated by him include heart arrhythmia, aneurysms, heart attack, syncope, high blood pressure, and congestive heart failure. 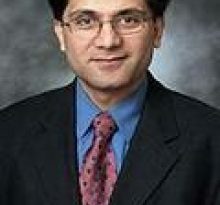 He has also become known for his expertise in the treatment of age related conditions. Dr. Usher Sr. has had numerous medical papers and chapters published during his illustrious career, and he has become noted across South Carolina and beyond for his patient centric approach to medicine as well as for his excellence as a physician. Cardiology is a branch of internal medicine. A cardiologist is not the same as a cardiac surgeon. A cardiac surgeon opens the chest and performs heart surgery. A cardiologist specializes in diagnosing and treating diseases of the cardiovascular system. The cardiologist will carry out tests, and they may some do procedures, such as heart catheterizations, angioplasty, or inserting a pacemaker. Heart disease relates specifically to the heart, while cardiovascular disease affects the heart, the blood vessels, or both.